Helm of the giant sentinels of Anor Londo. for humans, and impedes stamina recovery. 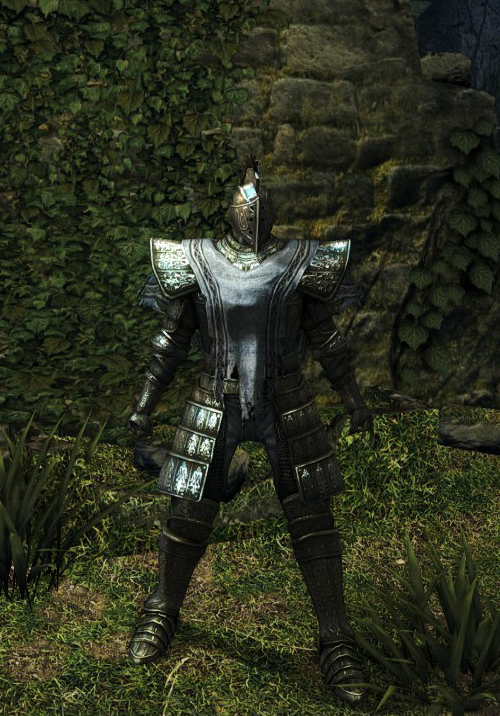 Armor of the giant sentinels of Anor Londo.